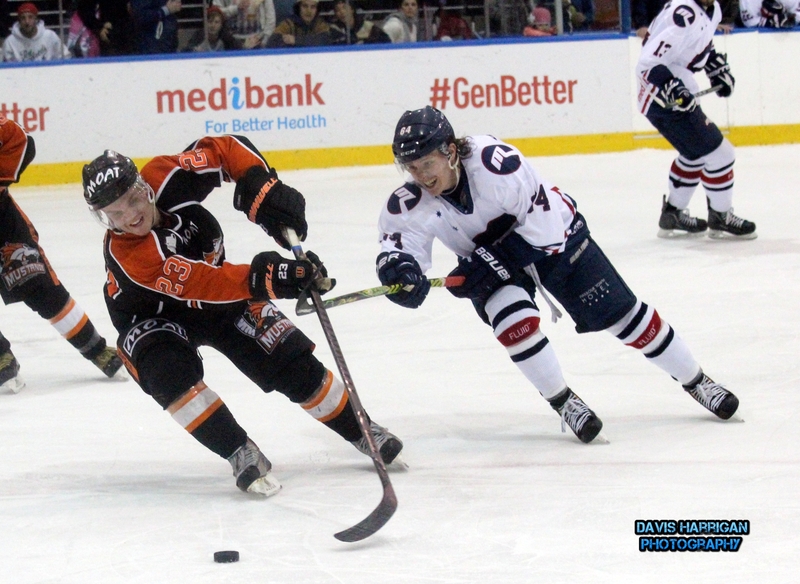 At the Medibank Icehouse on Saturday, May 10, I witnessed what was quite easily the best game of ice hockey I have ever watched – albeit from a handful of matches. 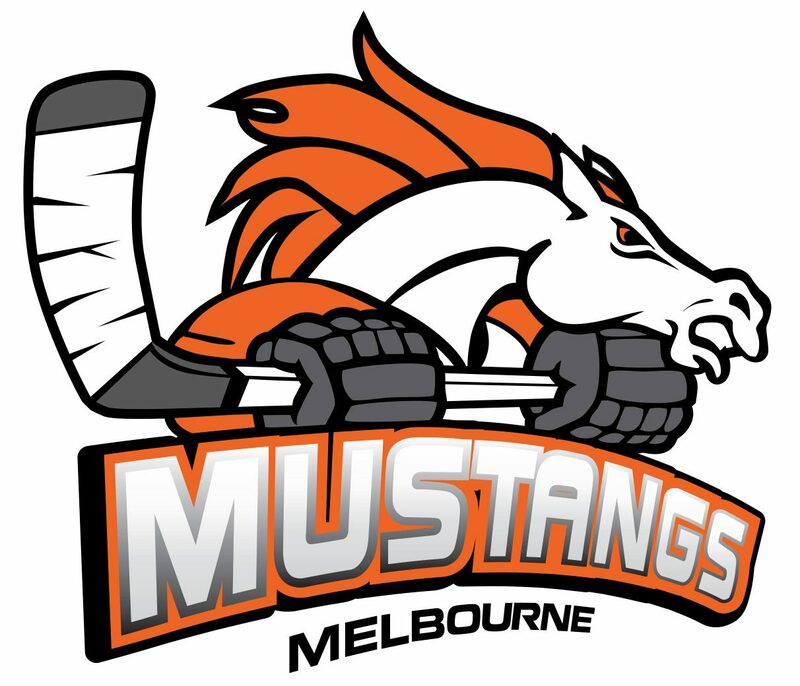 Last year, the Melbourne Mustangs missed out on finals only at the final hurdle – but the 5th place finished always said bigger and better things were to come. The sport is rough, tough, and ultra fast. 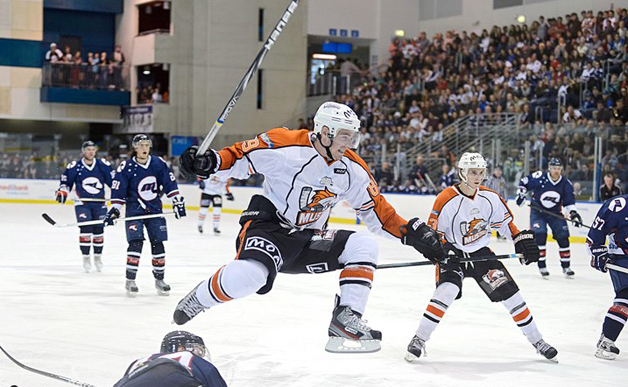 It is no holds barred if the players want to get in on a piece of the action.